He’s alive, dammit! It’s a miracle! I’m not shilling for a certain Netflix series, but a friend suggested it and it just seemed perfect. 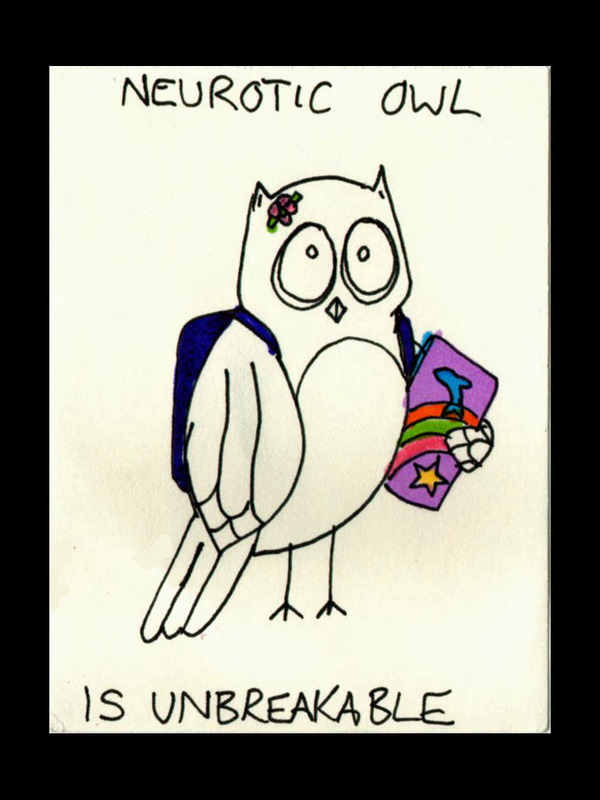 This entry was posted on August 4, 2015 by naralesser and tagged owls, self-loathing.